getting this gig through "Midget Rentals" 2/22/14 Las Vegas. Dirty Martini by Ted D Otavio. Viva Las Vegas Car by Cherry Club Inc., 2012. As we lead up to Viva Las Vegas Rockabilly Weekender 17, 2014 the largest Rockabilly Weekender Party in the world on Easter Weekend in Las Vegas, I wanted to show my audience a lovely bit of coverage with a sweeping overview, and also some up-close brief interviews with artists who appeared at Viva 15. The interviewer? None other than Vegas' own Smokin' Jazz Vocalist and Band Front-Woman Jeanne Brei (pr: brigh) of the "Speakeasy Swingers" star-studded multi-piece band. 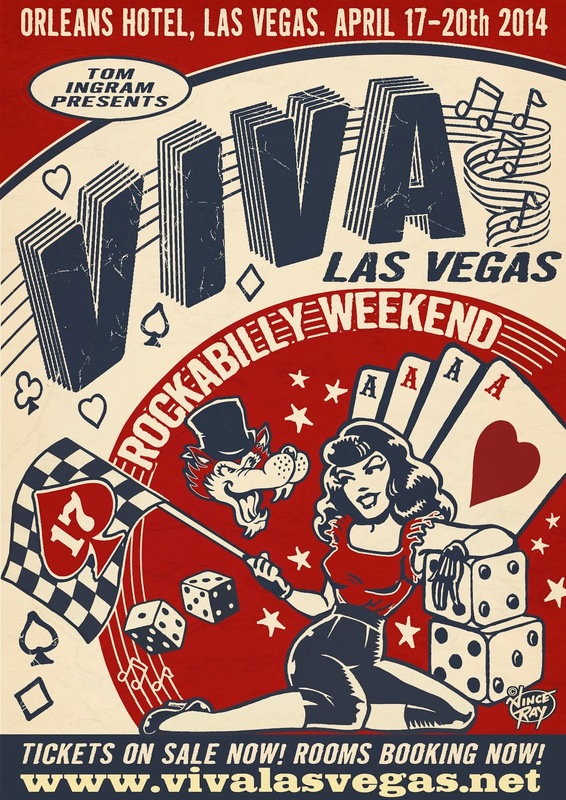 Last year I wrote down a few must-do must-see notes in preparation of the Viva Las Vegas Rockabilly Weekender event, held in Vegas at Orleans Hotel each Easter Weekend for 16 years, (this is the 17th). 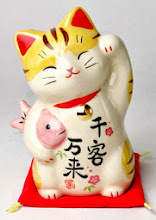 This year I am keeping up the tradition in a second edition of the column. Right now (2.7.14) the Orleans and sister property Gold Coast rooms are completely sold out. Neighboring Palms or Rio may still have rooms, and I bet you can still get a room at the Tropicana who has a great pool and provides a straight shot down Tropicana to the Orleans where Viva is being held. Whether you come for Thursday through Sunday or just Saturday, here are things I believe are important to you my vintage set and regular folks in ole Vegas.